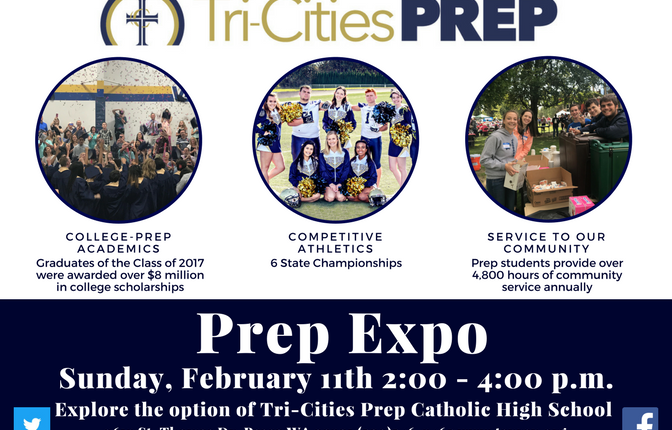 Prep Expo – Sunday, December 3rd – 2:00 p.m. – 4:00 p.m.
On Sunday, December 3rd from 2:00 p.m. to 4:00 p.m. we are raising the roof again and inviting the Tri-City community to come and see what we are all about. 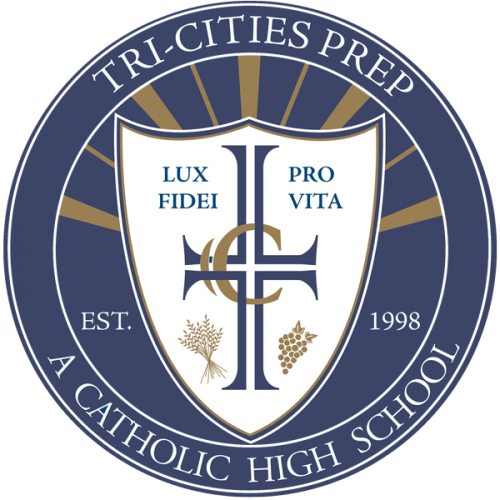 We want to share the good news about Tri-Cities Prep and want to invite everyone to see why Prep is the best choice for high school. Help us by inviting your neighbors, friends and extended family. Let’s not keep Prep a secret, let’s share our great school with everyone! 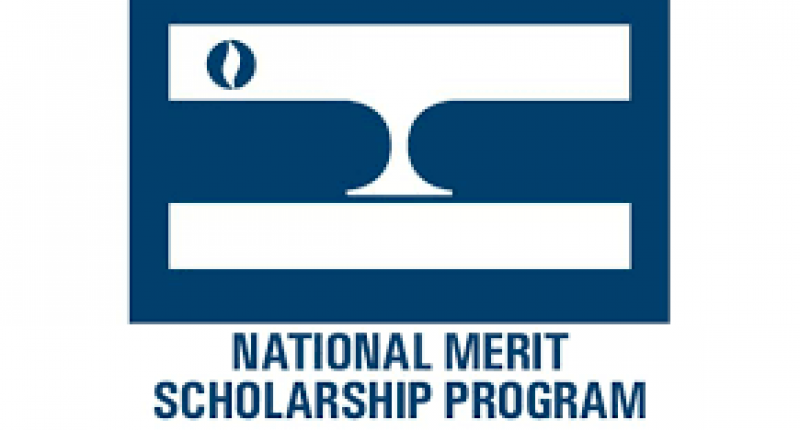 A big Tri-Cities “congratulations” to Colby Richards, ’18 and Evan Sweeney, ’18 on their 2018 National Merit Scholarship Commendations. We are so proud that they are Jaguars and are very excited for their futures! Read the Press Release here.